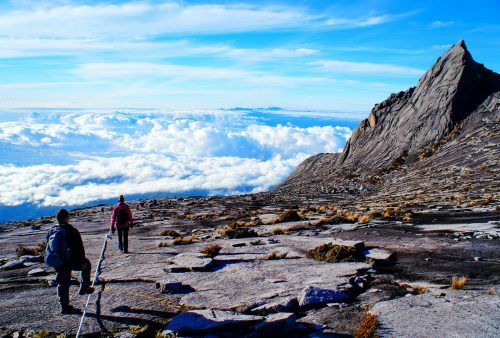 Located in World Heritage Kinabalu National Park, the majestic granite peaks of the mountain, one of the highest in Southeast Asia, rise over 4,000 metres through varying climatic and ecological zones from tropical jungle to cloud forest . 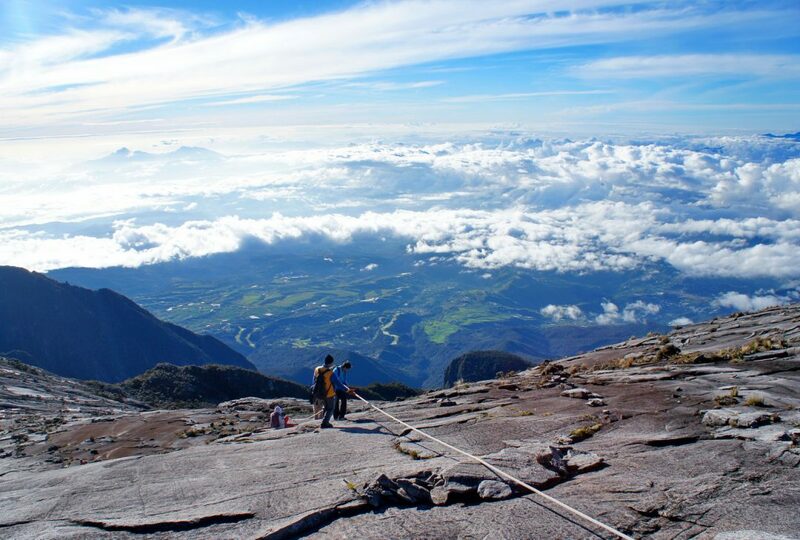 The views on a clear day from the summit are breathtaking, encompassing Kota Kinabalu Town and the South China Sea to the west, and the foothills leading down to the Kinabatangan Plains to the east. 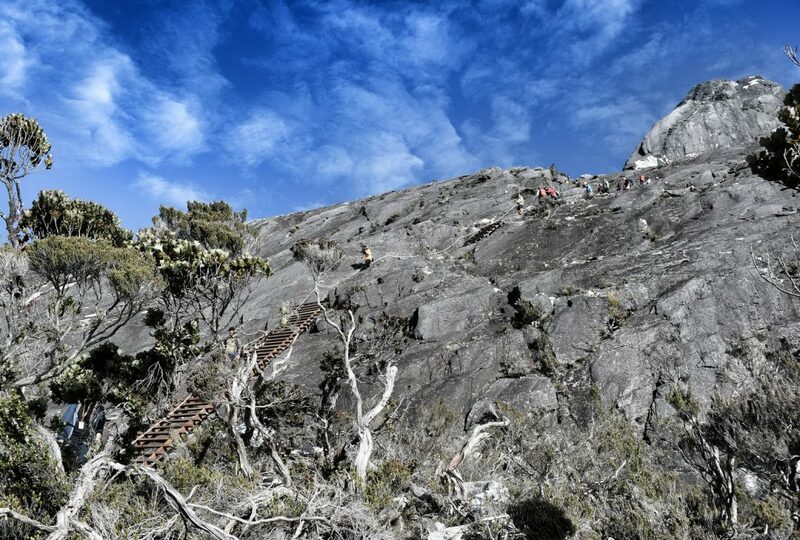 Although a challenging climb, it does not require any technical expertise, but a good level of fitness is essential. However it can be a trip that is difficult to organise independently, as climbing permits and accommodation are limited, and climbing with a guide is compulsory. Our 3 day package makes it easy for you, as we arrange all transfers, permits, accommodation and guides. All you need is a sense of adventure, a good level of physical fitness and a head for heights. 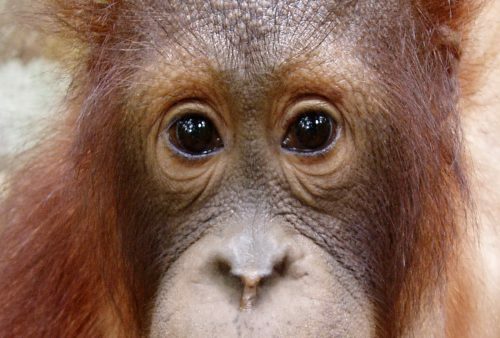 You will be collected from your hotel in Kota Kinabalu and driven the 2-2.5 hours up to Kinabalu National Park. Here you will be checked into your accommodation at the base of the mountain. 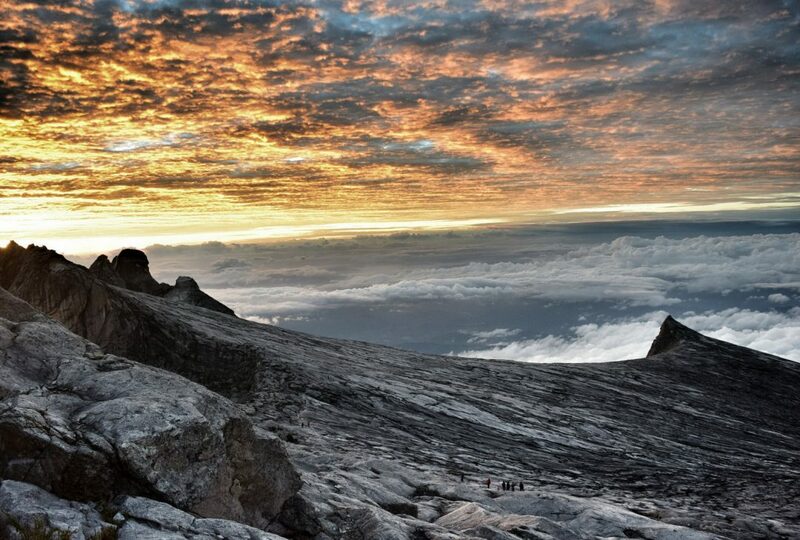 Kinabalu was designated as one of the first national parks in Malaysia back in 1964, and is recognised as one of the most important ecological sites in the world due to its rich variety of flora and fauna with over 4,500 plant and animal species. 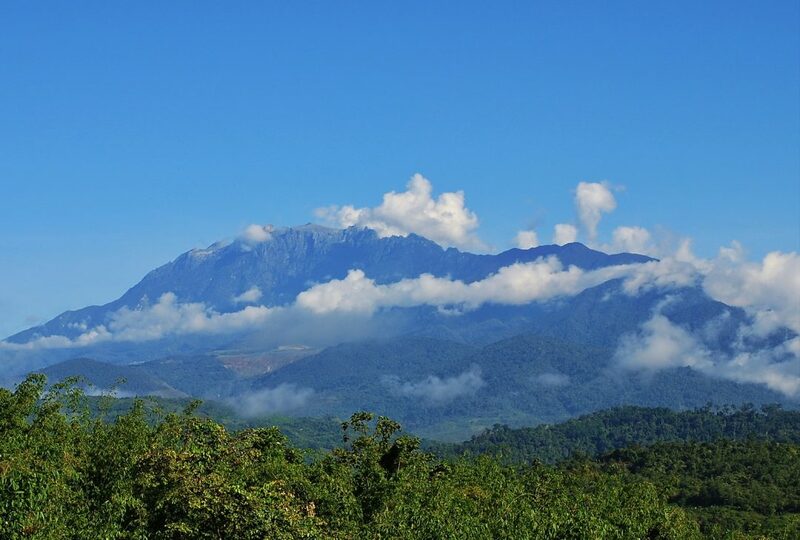 The afternoon is free to explore the self-guided lower trails of Kinabalu Park or visit the Botanical Gardens. You can leave large luggage at Kinabalu park HQ. Porters are available at an extra charge, and are arranged locally on day 1. After breakfast you will be met by your climbing guide and begin the ascent. 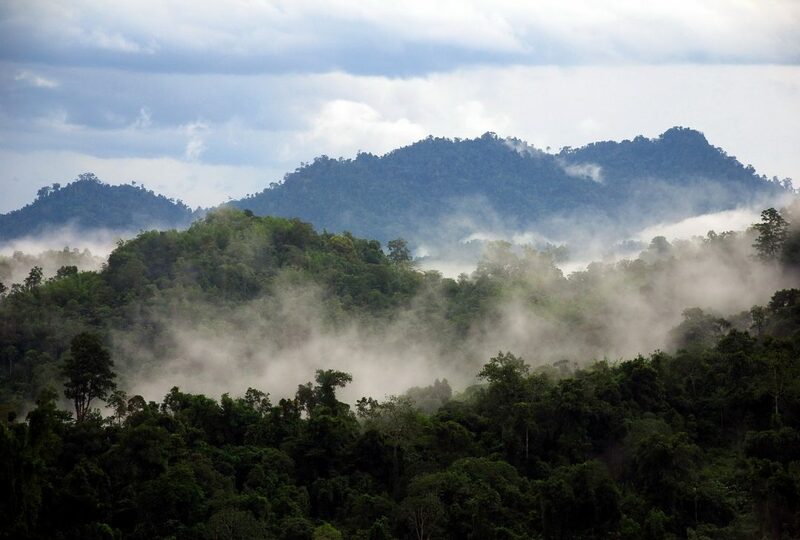 We will take a short minibus ride to the start of the trail at Timpohon Gate from where we commence hiking. The first 4km are quite moderate and there are rest huts along the way every kilometre or so. 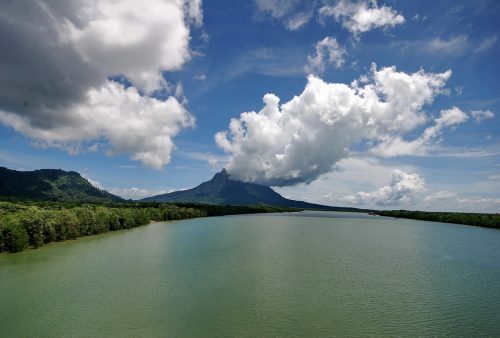 : There’s no rush at all, so take your time and enjoy the magnificent temperate rainforest. 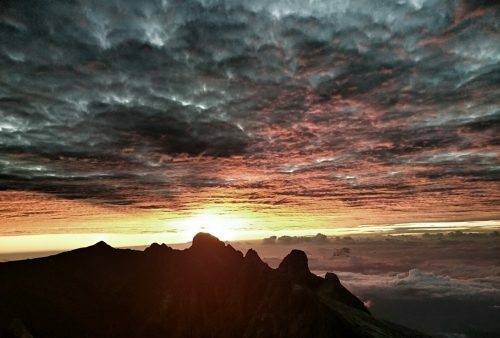 Our destination is the Laban Rata Lodge at 3,273m where we will be overnighting and from where, on a clear day, you can enjoy spectacular sunsets. Accommodation is in dorm rooms with shared bathrooms. Occasionally in bad weather the park rangers will close the gate to the summit due to concerns over safety. If this happens we will have to cancel our summit climb. Warm clothes, it's often very cold on the summit. We rise around 2 a.m. in order to catch the sunrise on the summit. Not an easy walk but you will feel a huge sense of achievment and, depending on your fitness levels, allow between 2 and 4 hours. (Even if you are very fit, you will start to feel the altitude and become short of breath). The trail is marked by a white rope that you will need to hold onto with both hands on steep sections of the trail, whilst the last part of the trek is a scramble over large boulders to reach the summit at 4,095m. 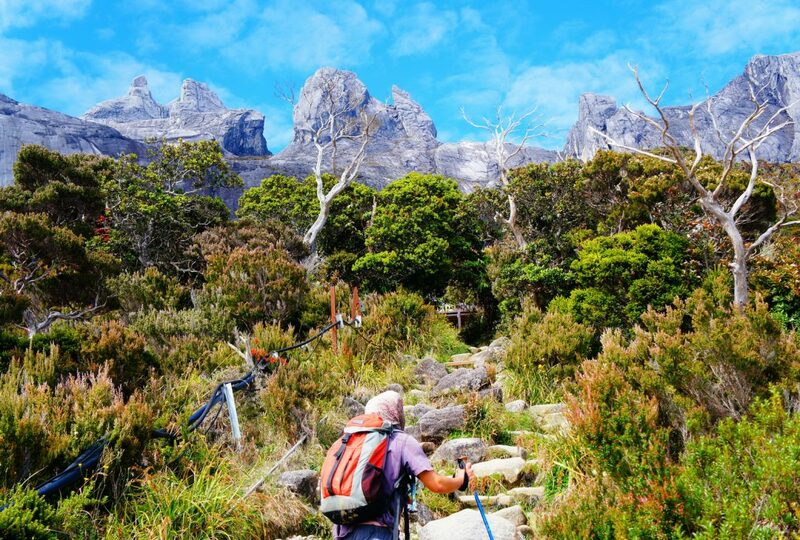 We follow the same trail down over granite towards Laban Rata from where, after a well earned breakfast, we hit the trail and start our descent. 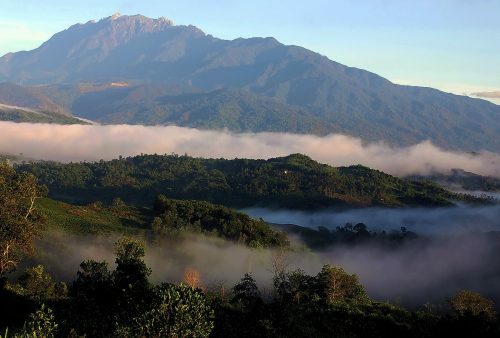 We should arrive back at Kinabalu Park mid afternoon where you can get a simple lunch from the Balsam Café before your transfer back to Kota Kinabalu.